The leadership of the National Assembly has resolved to streamline the expenditure and allowances of legislators in the Senate and House of Representatives. The move will entail introduction of stringent fiscal measures, to facilitate prudent and transparent approach to expenditure. 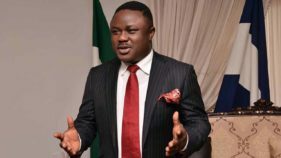 The initiative stems from the need to address long-standing agitations by Nigerians, especially civil society groups, against secrecy in the earnings of the lawmakers. A National Assembly source hinted that the leadership and head of its bureaucracy had agreed to resolve the issue and make the account books more accessible to scrutiny by members of the public. It was gathered that a meeting of the leaders recommended key amendments to the Procurement Act. “To address the vexed issues of financial and budgetary transparency, the National Assembly management is coming out with ways to streamline the issue of first-line charge, as well as the controversial matter of the running cost of legislators’ constituency allowances. 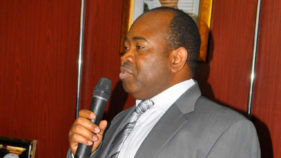 “The report observed that despite the coming into effect of the first-line charge provision, the charts of account developed by the executive arm of government is still being used for the National Assembly without taking into account the peculiarities of the Assembly,” a source disclosed. 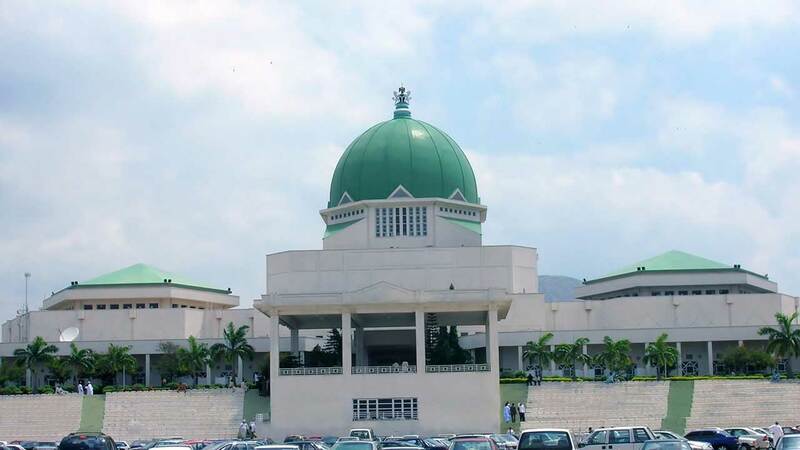 The leadership of the National Assembly would later transmit all financial changes to the Accountant General of the Federation and the Auditor General of the Federation for guidance and implementation. Shortly after inauguration of the current session of the National Assembly in June 2015, unsuccessful efforts were made to reduce the earnings of the lawmakers with a view to cutting costs. As early as August 2015, the Senate had to stand down a report by the Senator James Manager-led ad-hoc committee on Senate finances, to consult members of the House of Representatives before arriving at a harmonious decision on the matter. The then spokesman of the Senate, Dino Melaye, at a press conference, shortly after the decision was taken, explained that there had been understanding among senators that the decision to slash the finances of the Senate could not be taken by the upper chamber alone without consultation with the House of Representatives and the National Assembly management. I hope by streamline they mean drastically reduce to a level that is commensurate with the economy they are working in, and the fact that their legislative work is part time. The statutory Body charged with fixing salaries and allowances for all Nigerians should be allowed to do its work. Nobody should fix his own entitlement. Definitely upwards, so far it is money matter. I trust our legislooters in that aspect.